My name is Rocco Antonio Da Silva and I go to Somerset College in Somerset West and I am 9 years old. I love penguins and want to be a scientist when I grow up. I also love chess, trumpet, piano and anything to do with science. My favourite author is Andy Griffiths. I want to save the environment and help make the world a better, cleaner place. 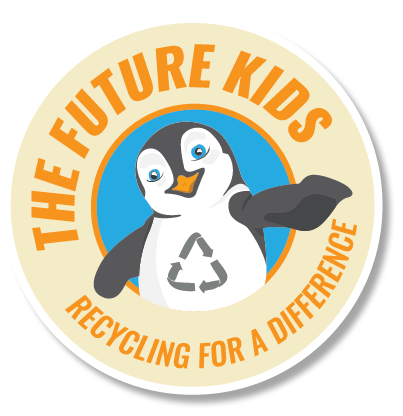 I was inspired by my chess coach, who told me about an app he was creating, this inspired me to think about launching a website to help kids (like me) and adults to learn how to look after the environment and how to recycle, I told my mom about this and she helped me get started, I then came up with the name “The Future Kids” which means to me… being responsible for our future and taking action to make sure we have a clean and safe environment in our future. My first meeting was with Peter Vee from Vee Station Design Studio who designed the logo and website, I then met with Alison and Tyron from Interwaste, who are going to assist with the clean-ups. Another big goal of mine is to eventually raise money to provide dustbins to areas which don’t have, and to help people learn how to recycle.